In the previous post, we described the installation of an OpenStack lab on a single (physical) host. In this post, we will continue. First, we will perform some checks and see if our OpenStack environment works as expected. I will also show some useful commands for troubleshooting, how to start and stop your environment. We will also have a look at the GUI components and finally we will create our first stack. OpenStack is a well known open source cloud platform, most often in the form of IaaS. The development of OpenStack is controlled by the OpenStack Foundation and is supported by dozens of well known companies. 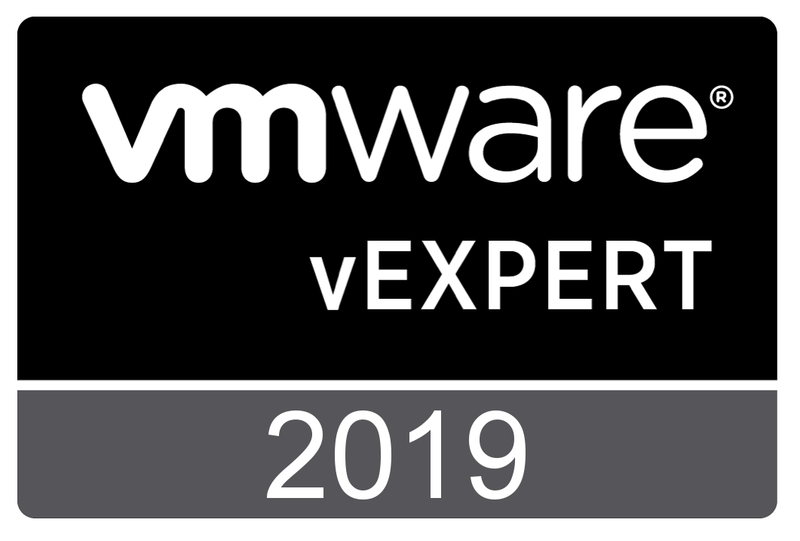 Although VMware has its own proprietary cloud platform, the company is also an active contributor to the OpenStack community and also developed VMware Integrated OpenStack. VMware Integrated OpenStack lets you rapidly deploy an OpenStack environment based on VMware’s own ESXi hypervizor and NSX. Fine for a production environment but not suitable for a simple lab. Apart from VMware licenses, the biggest drawback, you will need an awful lot of hardware for such a lab. The whole environment runs on a single host with Fedora 24. The host runs 5 Open VZ containers. The containers run 1 controller node, 3 compute nodes and 1 network node. The nodes are connected with each other and the outside world by means of Virtual Networks based on libvirt, see for more information this link. 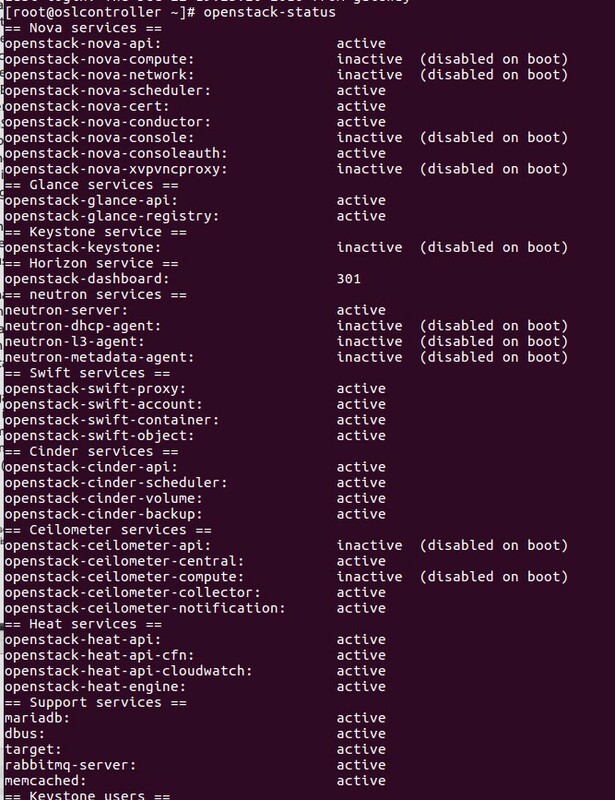 On these nodes are installed and configured the following OpenStack services: Nova, Glance, Keystone, Horizon, Neutron, Swift, Cinder, Ceilometer and Heat. OpenStack components are installed and configured with help of Packstack, which uses Puppet modules controlled by an answer file to deploy the OpenStack Components. I started with installing an old HDD drive in a old ESXi host (HP ML 110 G5) with only 8 GB of RAM. After finishing the installation and configuration of the host computer, the complete environment is created by running just 4 scripts! You are currently browsing the Adventures in a Virtual World blog archives for December, 2016.